New Harmony, IN. 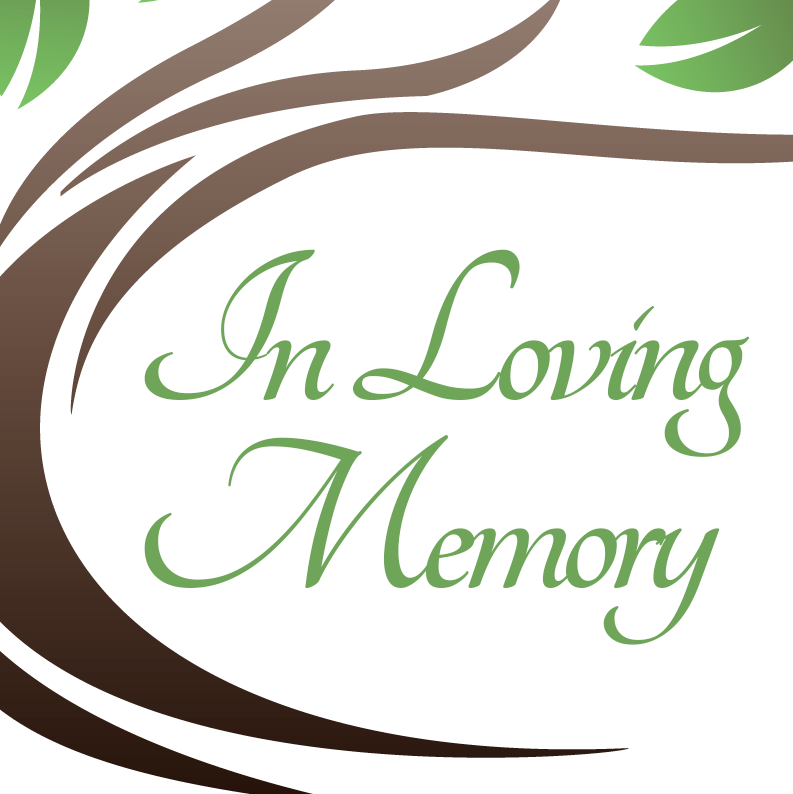 – Galen P. Graves, 66, of New Harmony, Indiana passed away on March 26, 2019 at the Linda E. White Hospice House in Evansville, Indiana. Galen was born in Evansville, Indiana on August 6, 1952 to the late Charles and Jessie (Philips) Graves. He is survived by his wife of 40 years, Sherry Graves; children, Aaron and Jonathan Graves; daughter-in-law, Amy Smith; grandson, Cayden Kyle; sisters, Charleen Gee and Janice Pendley.